Reducing the itchy, uncomfortable skin eruptions with this ailment, is the goal. 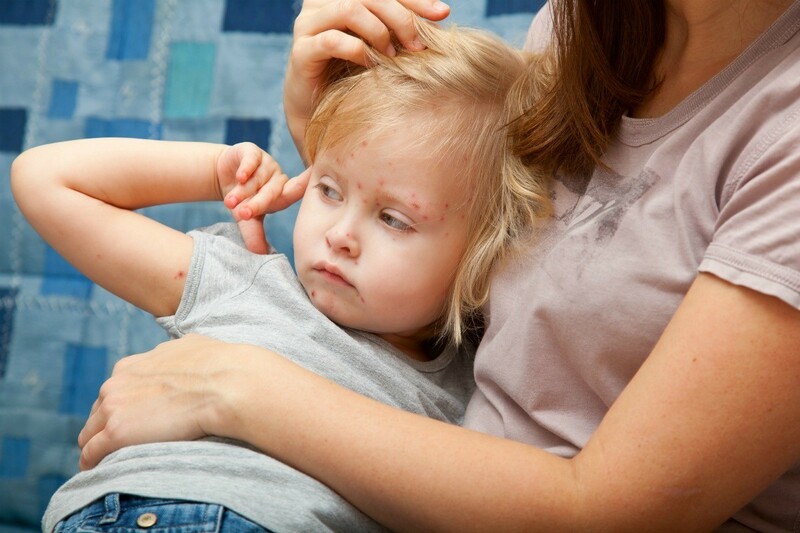 This is a guide about home remedies for chickenpox. Any remedies for chickenpox for a 2 year old? A bath with baking soda in it is soothing and relieves itching. Putting bath toys in helps keep them in there for a while. I know this sounds off the wall but I read someplace to dab listerine on itching areas and it really works. I do that for bug bites and my sister in law had shingles and she was miserable until she tried the listerine and it relieved her discomfort!! Kids Benadryl! My son was about the same age and he was covered head to toe in chicken pox. He was absolutely miserable until I was told to try this. I gave him the kids benadryl and used calamine lotion and he was great, and so cute and spotty! I guess you can use any other childrens allergy medicine that will help to stop the itch. Good luck! Homeopathic sulfur, available at health food store. Follow suggested doseage on bottle. Also, a bath with old fashioned oatmeal. Just put 1-2 cups in a clean white sock, and put under faucet. When done, this wet sock with the oatmeal can be applied where your little one itches the most. Be sure to use new oatmeal every day. Don't waste $$$ on "Aveeno" products. Oatmeal is oatmeal. Warm baths with a mixture of 1/2 cup of baking soda and 1/2 cup of oatmeal twice a day. Calamine or Caladryl lotion on the spots. Put mittens or socks on his hands to help keep him fromscratching-If he scratches he is more apt to make permanent scars. Question: How Can I Remove Chicken Pox Scars? Two week ago I had chicken pox which had left scars on my face and body. How can I remove them?